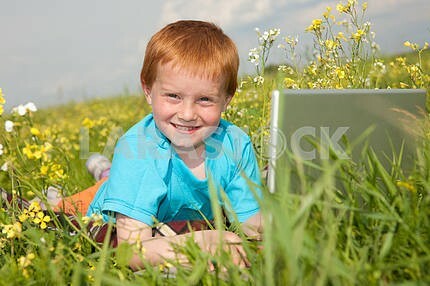 Description Smiling child with laptop computer on meadow. 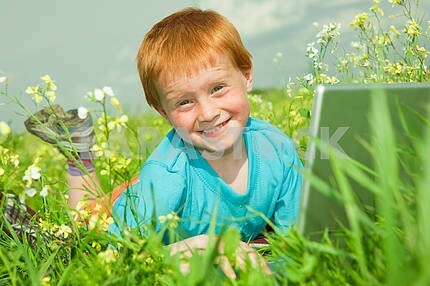 Reflected in Water. 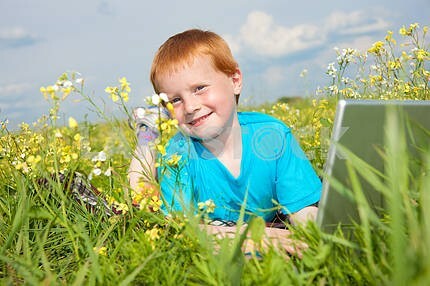 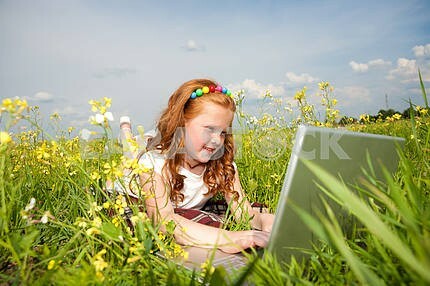 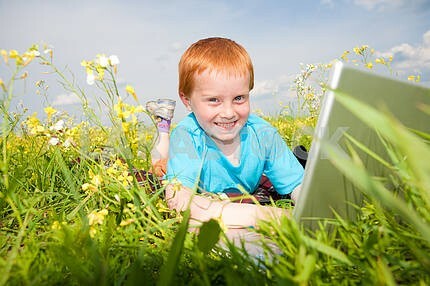 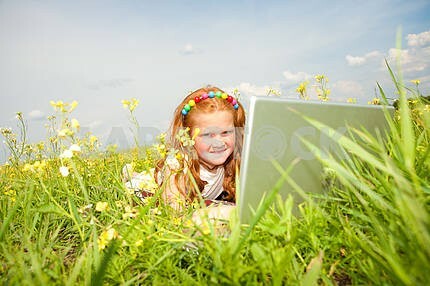 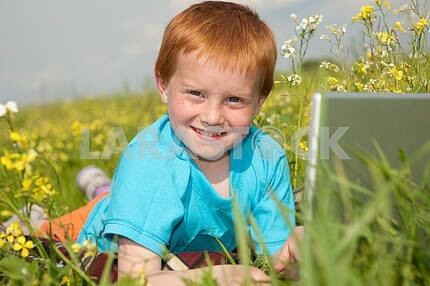 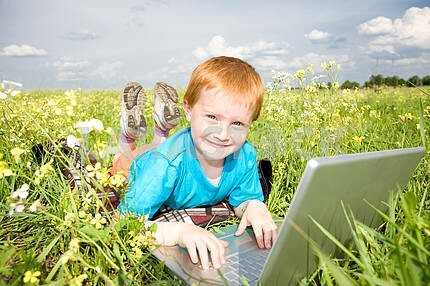 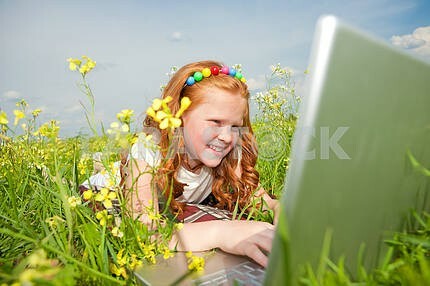 Description: Smiling child with laptop computer on meadow. 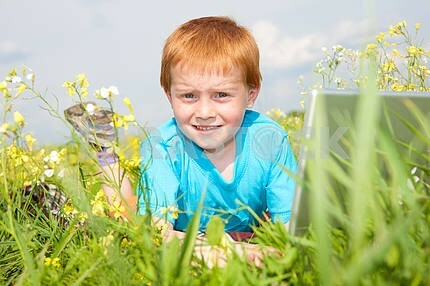 Reflected in Water. 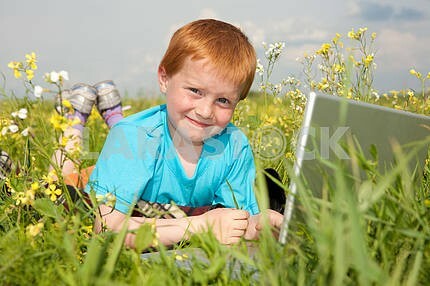 Image Description: Smiling child with laptop computer on meadow. 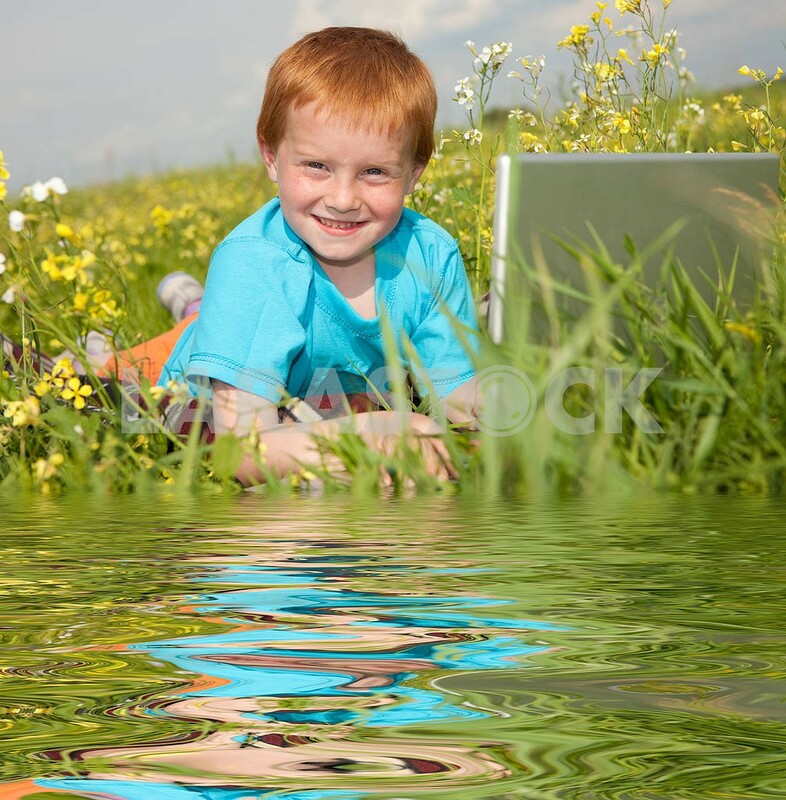 Reflected in Water.